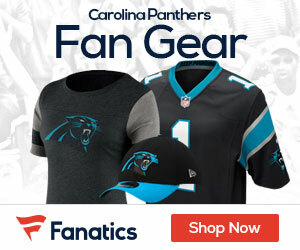 Carolina was one of only four teams not to trade their top ten draft selection this year, and shortly before 9:00 PM Eastern Standard Time, linebacker Luke Kuechly became the newest member of the Panthers. The highest rated linebacker in this year’s draft, Kuechly brings both coverage ability and youth to a group of linebackers that struggled last year after Jon Beason was lost to injury. 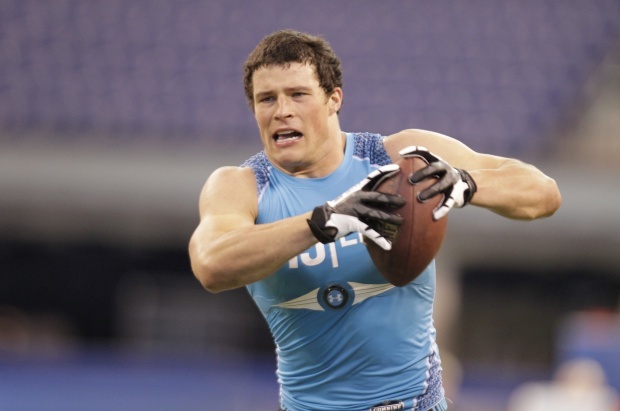 Kuechly, who did not attend the draft, was informed of his top-ten selection at his draft party at his family home in Cincinnati. The Panthers were at or near the bottom of the league in several key defensive categories last season, so the Kuechly pick fills a glaring void for Ron Rivera and company. A defense that for many years was spearheaded by Beason, the selection of Kuechly and the emergence of James Anderson and Greg Hardy symbolize a changing of the guard for a franchise already much improved on offense.